Mrs. Brenda Cook Lane, age 63 of Griffin, passed away on Monday, September 3, 2018. Mrs. Lane was born on July 30, 1955 in Atlanta, Georgia. She is preceded in death by her father, John Thomas Cook. She was a member of Plainview Baptist Church. 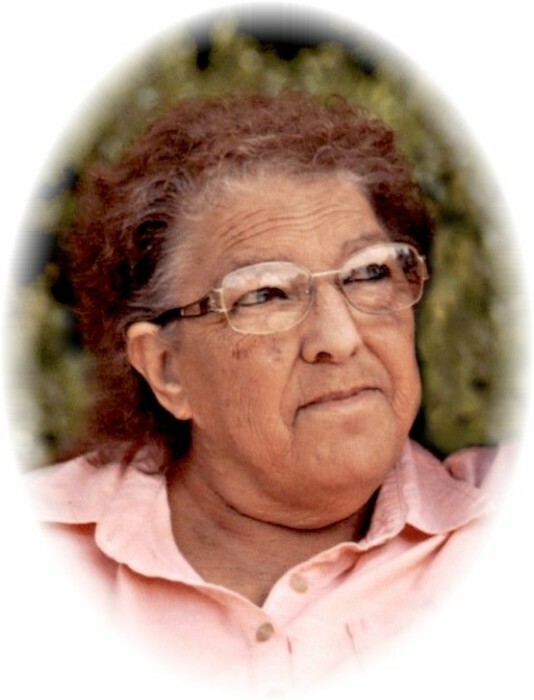 Mrs. Lane is survived by her husband, Charles (Chuck) Lane; children, Jason Dodson, Jeremy Dodson and wife Danyell, Joshua Dodson and wife Denice; step-son, Dwayne Lane and wife Carol; 15 grandchildren; 2 great-grandchildren; mother, Alice McWaters; sister, Virginia Holton and husband Billy; brother, Jeff Cook; several nieces and nephews. A visitation for Mrs. Brenda Cook Lane will be Wednesday, September 5, 2018 from 6:00 pm until 8:00 pm at Conner-Westbury Funeral Home. A funeral service will be Thursday, September 6, 2018 at 2:00 pm at Plainview Baptist Church. Pastor Buster Dockins and Pastor Ed Powell will officiate. Interment will follow in Eastlawn Memorial Park, McDonough, Georgia.